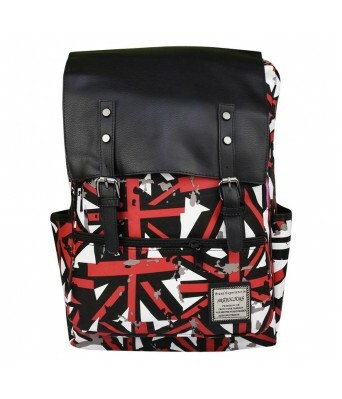 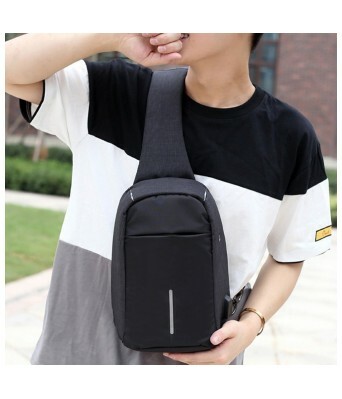 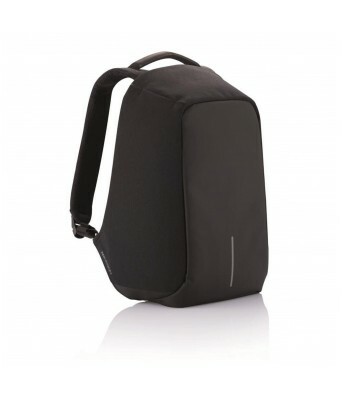 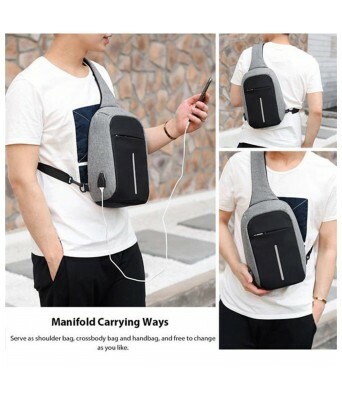 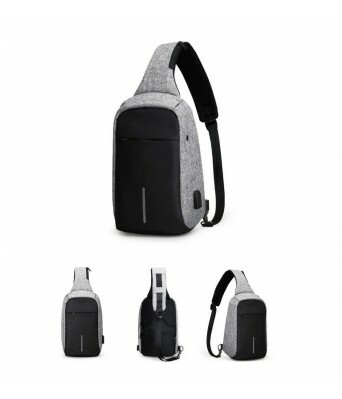 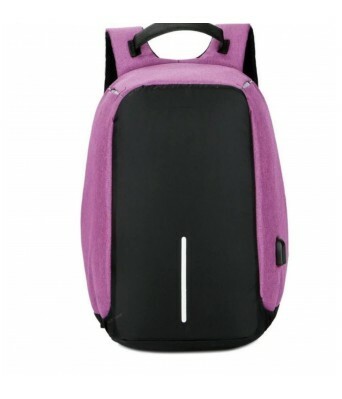 This durable and lightweight Crossbody backpack from Deal Bugs can keep you sorted throughout the day while also being super stylish, thus making it the perfect modern and functional accessory for any user – male or female. 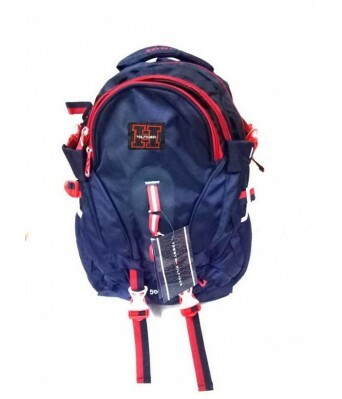 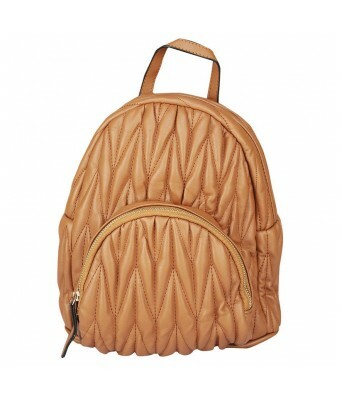 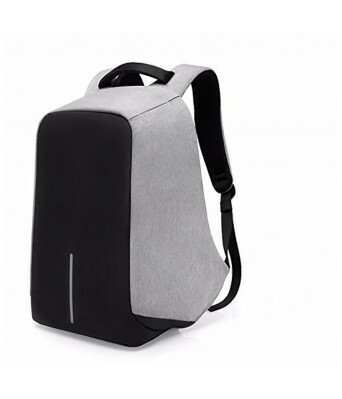 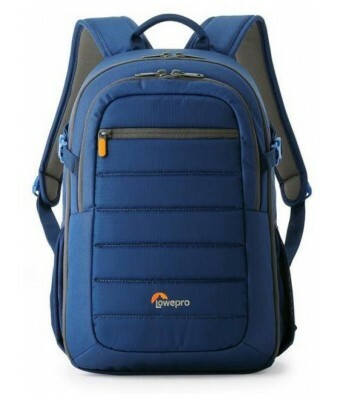 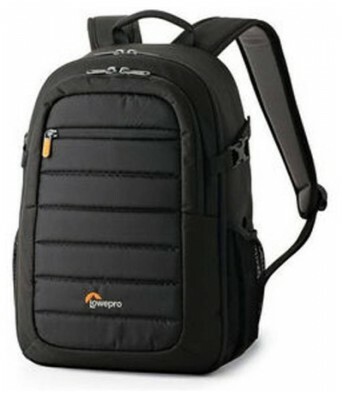 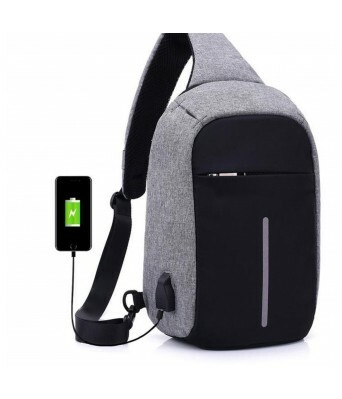 This backpack is high on aesthetics as well as on utility and functionality added comes in an anti-theft design which lets you carry your Tablet anywhere with confidence. 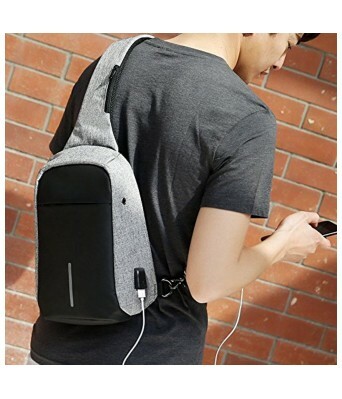 It allows you to charge your phone while you are traveling. 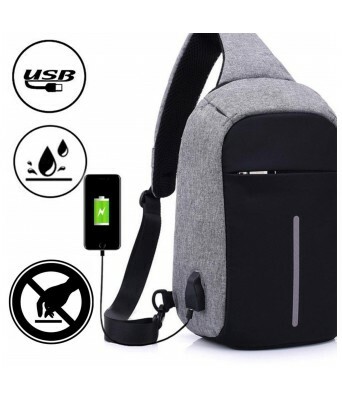 The charging dock which comes attached to the backpack allows you to connect your portable charger seamlessly for maximum convenience.